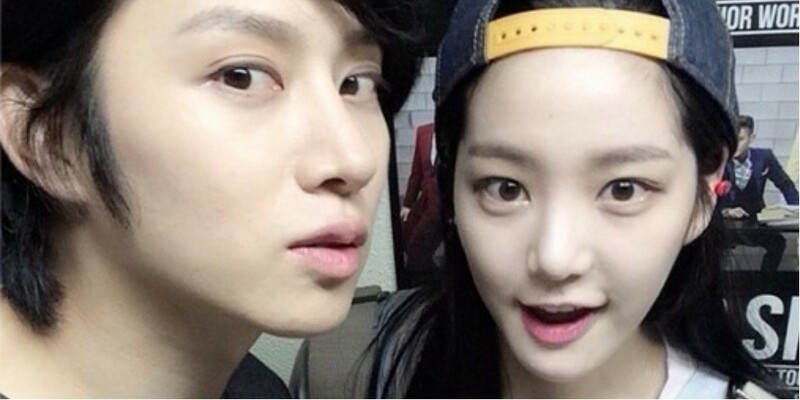 Super Junior's Heechul talked about his friendship with Lee Yu Bi. 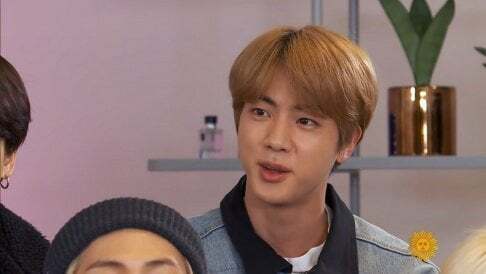 MC Shin Dong Yup joked, "It's not that you guys dated?" 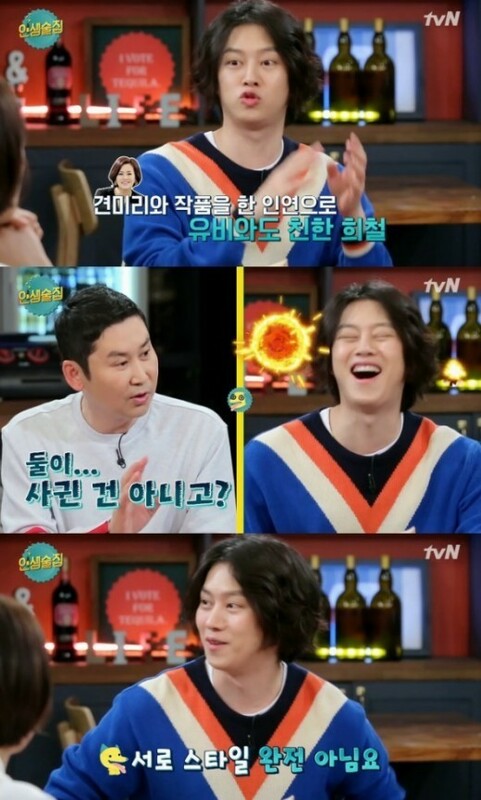 Heechul laughed and denied, saying, "We have different styles."